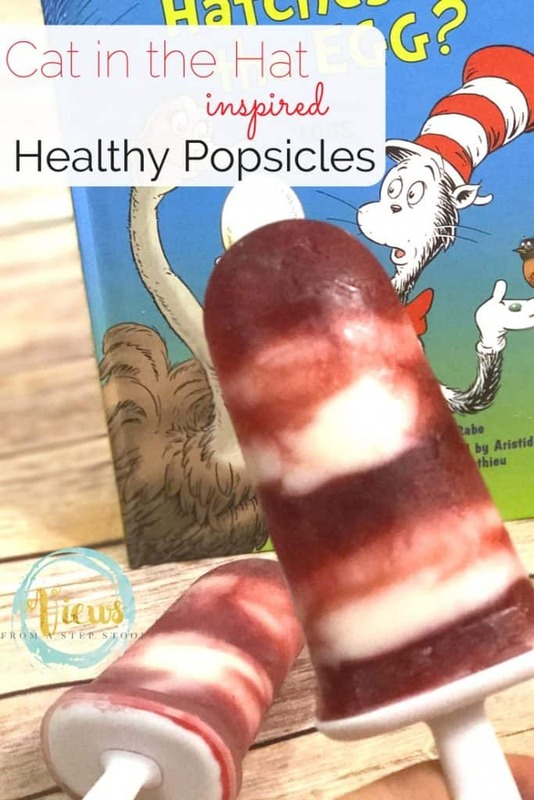 Dr. Seuss crafts and snacks are perfect for a preschool educator or a parent of young children. 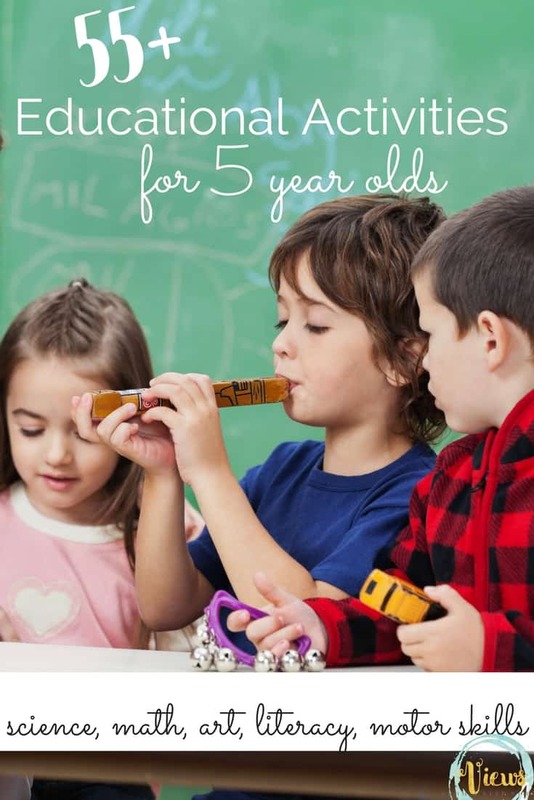 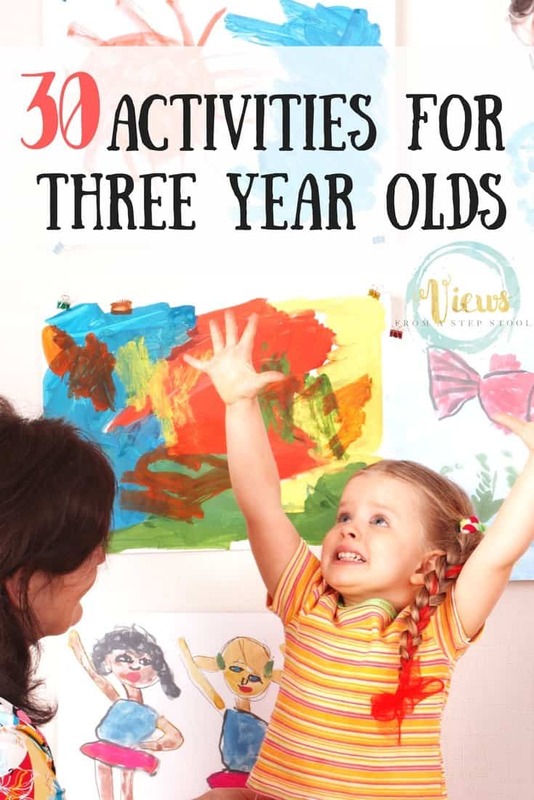 These books are full of fun rhymes and creative stories that kids just love. 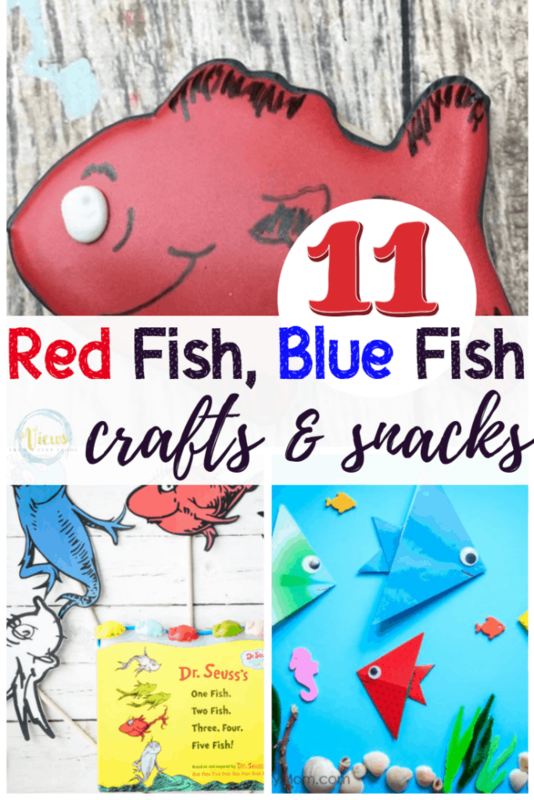 These red fish, blue fish crafts and snacks are perfect as extension activities. 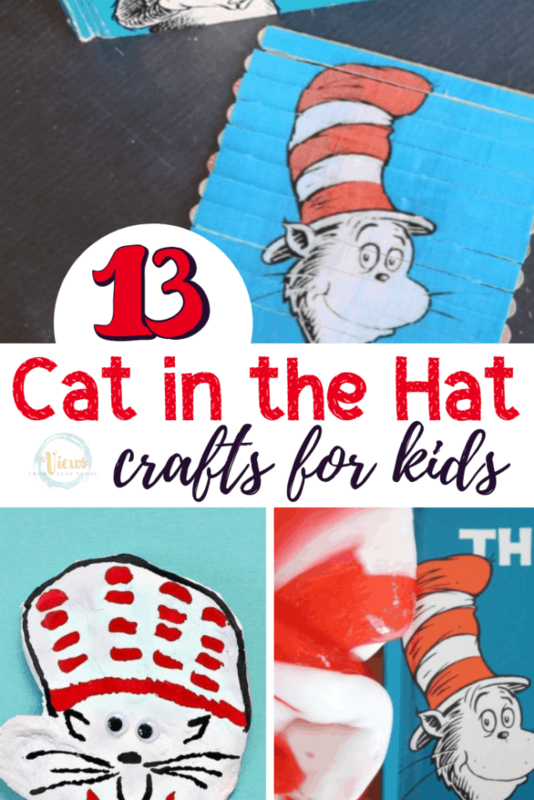 These fish crafts and snacks are perfect as extension activities to do with this popular Dr. Seuss book, or for a fun ocean and fish unit for kids. 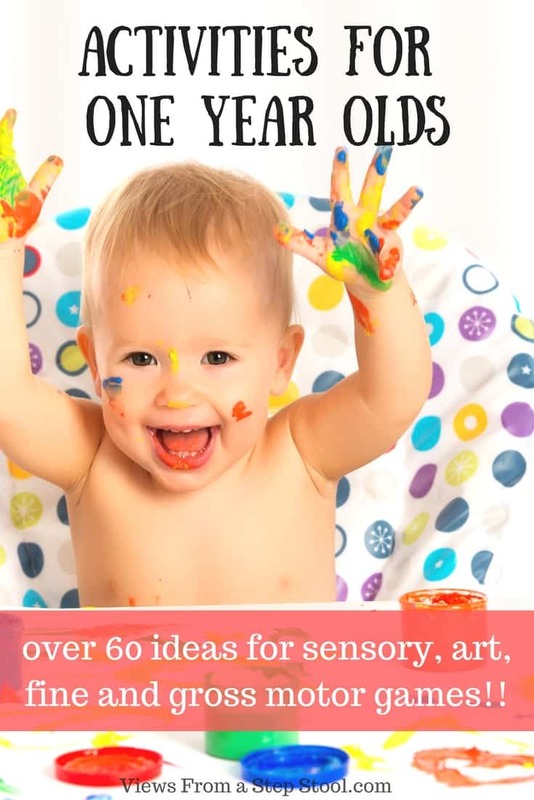 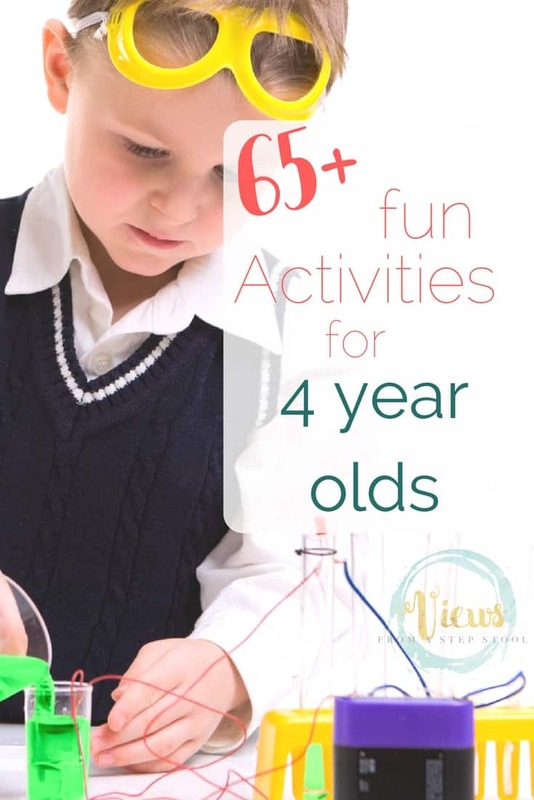 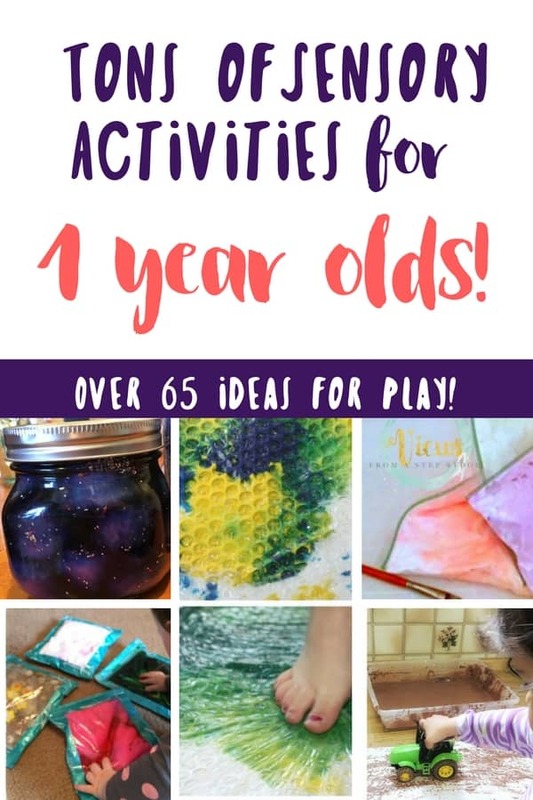 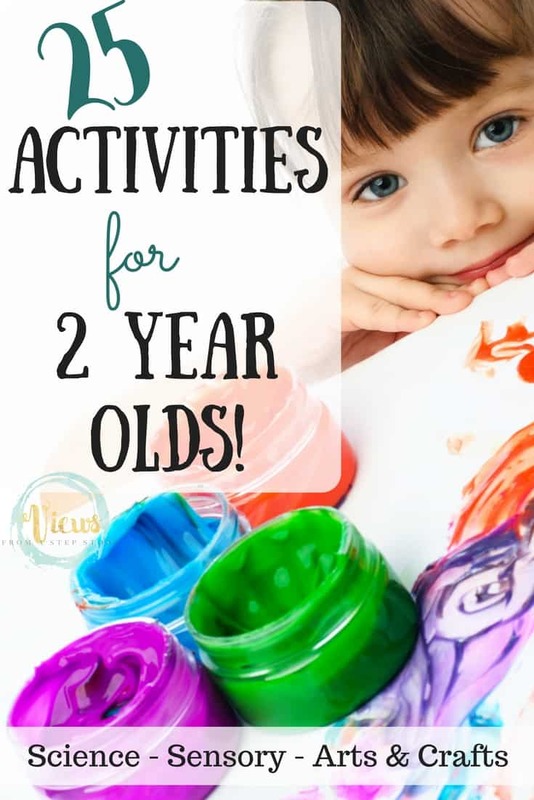 In addition to these Dr. Seuss crafts and snacks, here are some fun ideas for Dr. Seuss sensory play ideas from Sugar, Spice and Glitter. 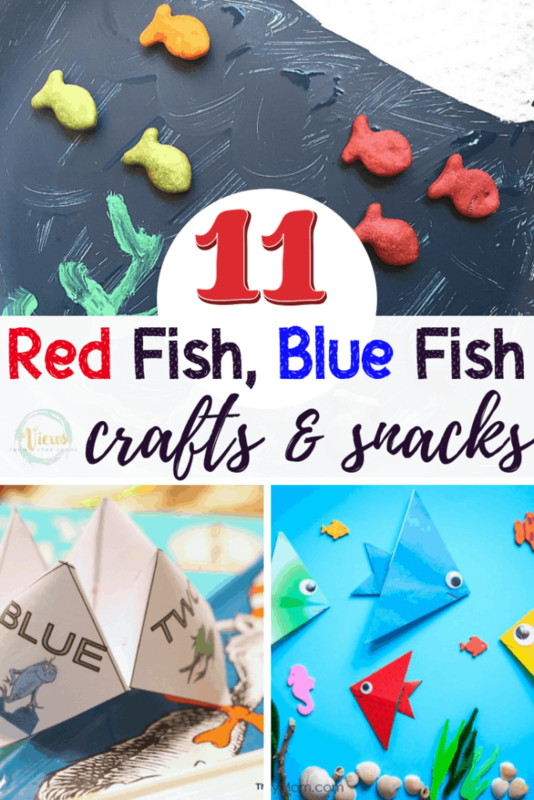 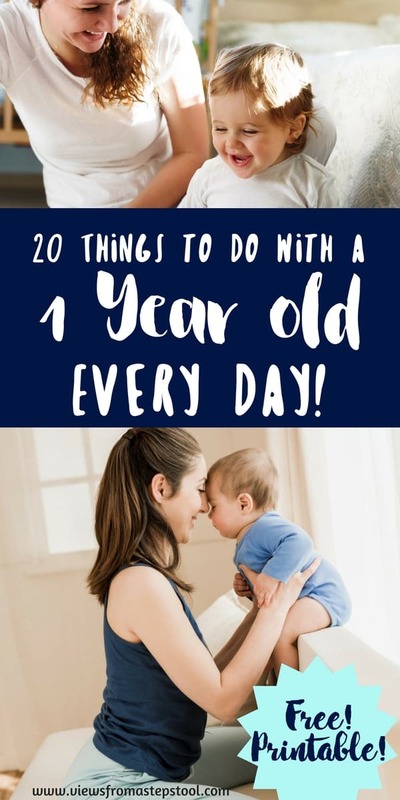 Have so much fun with these fish crafts and snacks to do after reading One Fish, Two Fish, Red Fish, Blue Fish by Dr. Seuss!